There is also a public parking lot across the street. Come join us for our Signature Dish menu Sun-Fri from 5:30-6:30 for $32.95. Traditional duck confit, Alaskan wild salmon, bacon wrapped pork tenderloin will be featured. Fringale, which means "the urge to eat," has been a major contributor to San Francisco's South of Market culinary renaissance. From its opening fourteen years ago, it has remained a favorite dining spot for food lovers, socialites, politicians, artists, celebrities, and journalists. The restaurant's sponged eggshell colored walls, blond wooden chairs, sand and earth toned banquettes and wainscoting, and verdigris bartop create a dining environment that is sophisticated, intimate, and inviting. 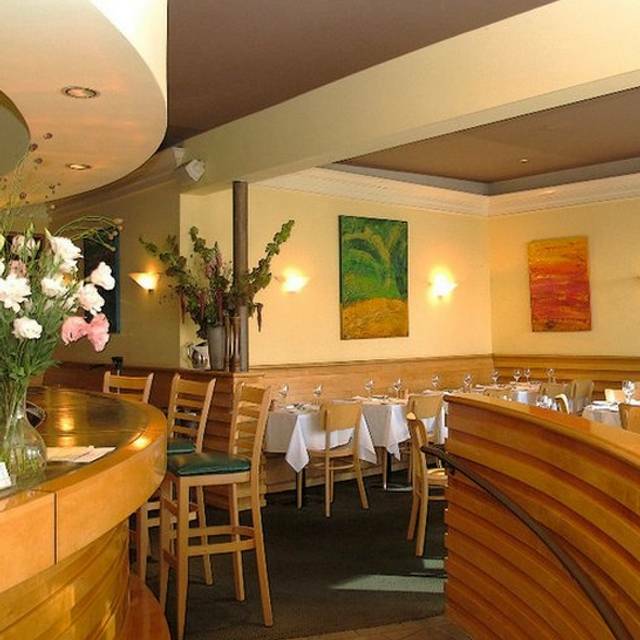 Fringale is a place where guests can drop in for a glass of wine and snack at the bar or enjoy a tantalizing classic French bistro meal prepared by one of the finest kitchens in San Francisco. 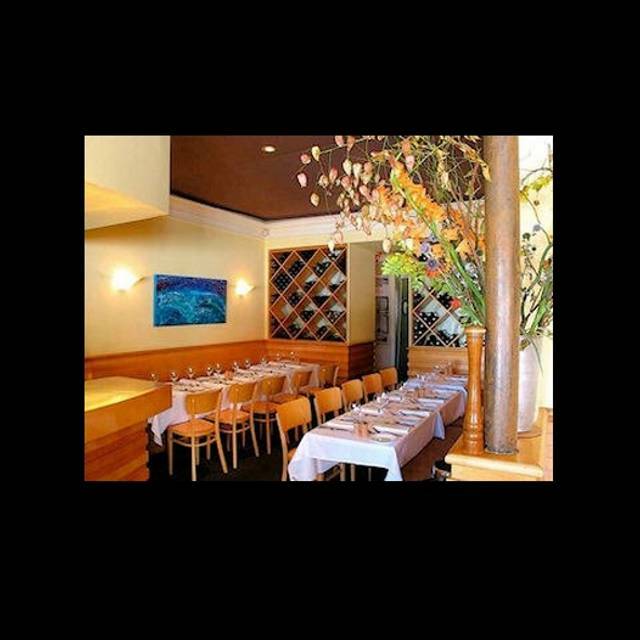 Come and experience why Fringale has been consistently rated one of the top French restaurants in San Francisco since its opening. 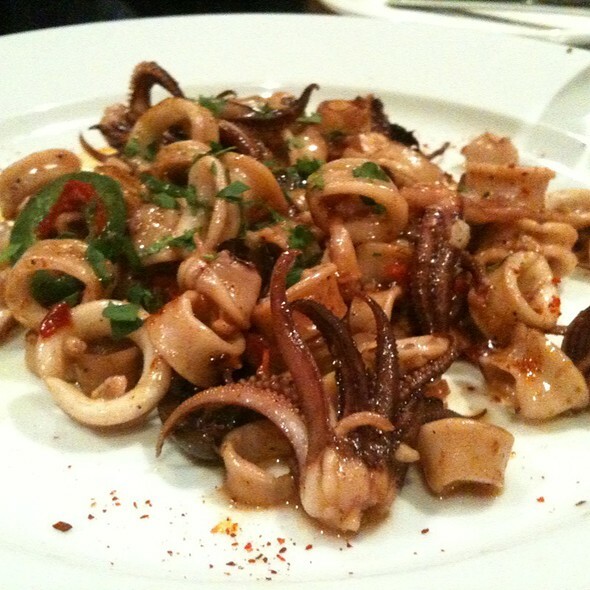 Spicy Monterey Calamari "a La Plancha"
This place is so reliable, it is ALWAYS excellent. 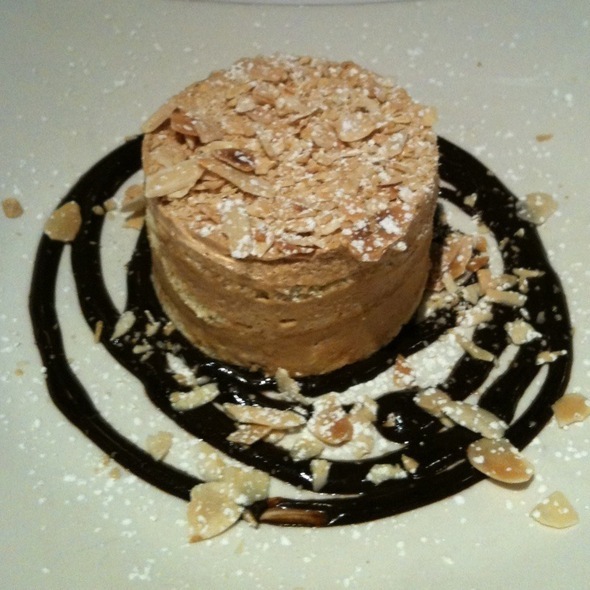 Fringale should be on every San Franciscan's Go To places for fine dining and (glory be!) a quiet dining room. 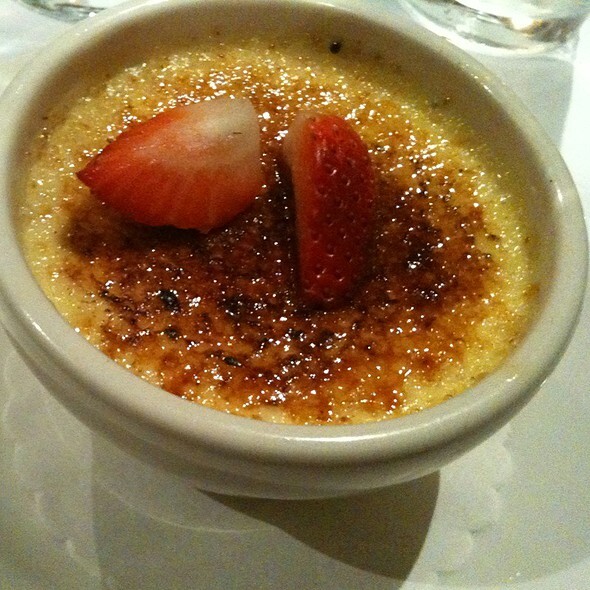 - Excellent execution of French classics and innovative twists on dishes. We had a wonderful dinner at Fringale. For appetizers we tried a special salad of arugula, prosciutto, orange and shaved parmesan. It was outstanding. 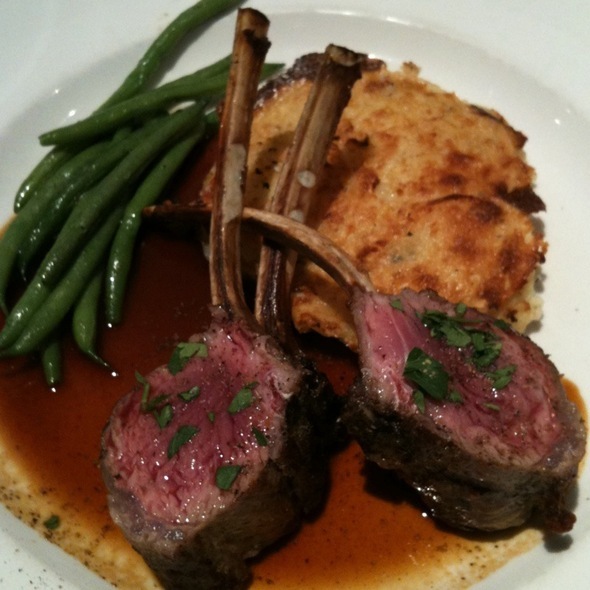 For entrees, we tried the rack of lamb, and we thought was the best rack of lamb we have ever had. For dessert we tried the hazelnut cake and loved it. The service was professional but friendly. We can't wait to return. Authentic French bistro we have visited for years. Food is excellent, service was attentive and one could easily have a conversation. As close to dining in Paris as you can get - without getting on a plane! Highly recommended for consistent fine dining. We always visit Fringale for dinner when we are in San Francisco - we have been there more than 10 times over the years. It is always excellent food that compares well to similar dishes we have had in France - we usually order the steak onglet and the duck confit. The bread that they serve is also high quality and a great texture. Their wine list is reasonable. The waitstaff are always courteous and prompt without being obtrusive. Couldn't give it a higher rating! I have been going to Fringale on and off since the 1980s - never disappoints - excellent food, expertly prepared and served. Great deserts too! I’m hard of hearing so it’s nice to have a gourmet place with such a quiet ambiance. Not only would I recommend Fringale to a friend. Fringale is a friend. We go as often as possible. I always want to graze the menu, but I can't get myself away from the Rack of Lamb. Absolutely perfect, every time. Recently, our guest enjoyed the Sea Bass and my wife loved the Ribeye. We drank a Rhone that was not previously known to us, but had great character without a huge head. The service is always friendly. The staff remember and welcome us like part of the family. My only sadness is the retirement of the gifted baker who made Gateau Basque. It's complicated, and delicious. At least I have the memory. We will back soon. With all the variants in the gustatory landscape of San Francisco, it is heart warming to have a reliable base where familiarity is done with excellence. Five of us celebrate our birthdays as they come up during the year. Our Fringale tradition is sacrosanct. Superb food, a range of choices easily shared, assisted by many a fresh plate and charming service. This gem has been around a while and it has seasoned well. Enjoy! We love this place and visit when we are in the city. We love coming here. Great French Bistro. The experience is always very positive. This time one ding on the food - the Moules had way way too much vinegar in the broth. It worked when eating the mussels individually but when trying to dip bread in the broth it was really not edible because of the vinegar. I'm so glad Fringale is still around. 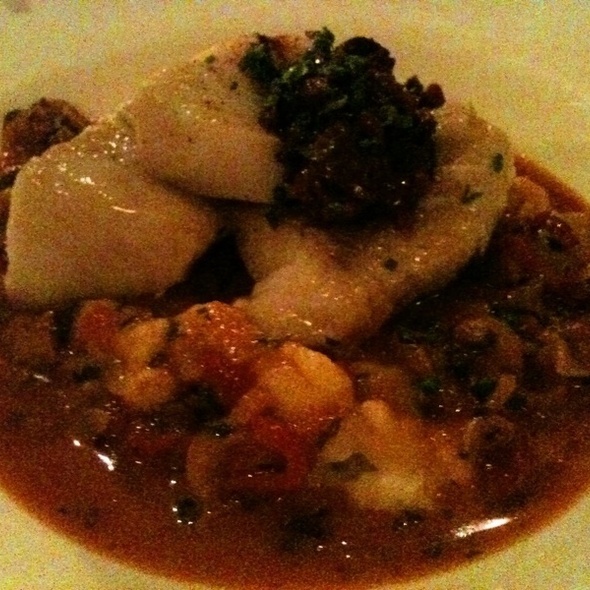 I moved from SF a while and loved going there. . Had a fantastic Petrale Sole with risotto. My friends went for the Ongle Frites and Coq au vin. All fantastic. Service was spot on. This place is worth the journey from downtown. And it's good value. Lovely, authentic Basque French cuisine. I love this restaurant! We have never been disappointed at Fringale! 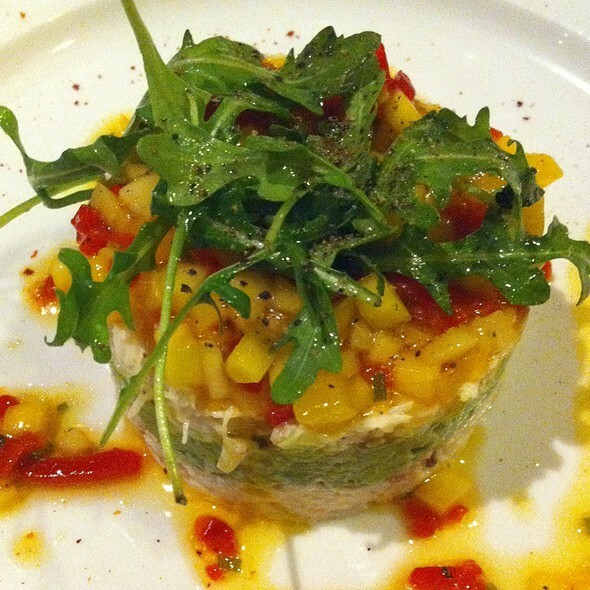 The food is consistently excellent and well presented. We were dining pre-theater and could spend the whole evening just enjoying this restaurant, but had to rush out. How nice they have a fixed price menu! Great food and great service. Usually went there for lunch but dinner is excellent! It has been my standby place to eat when Gerald opened it. It’s always good and professional m.
Fantastic food and top level service as well. You can never go wrong with anything they have on the menu here. 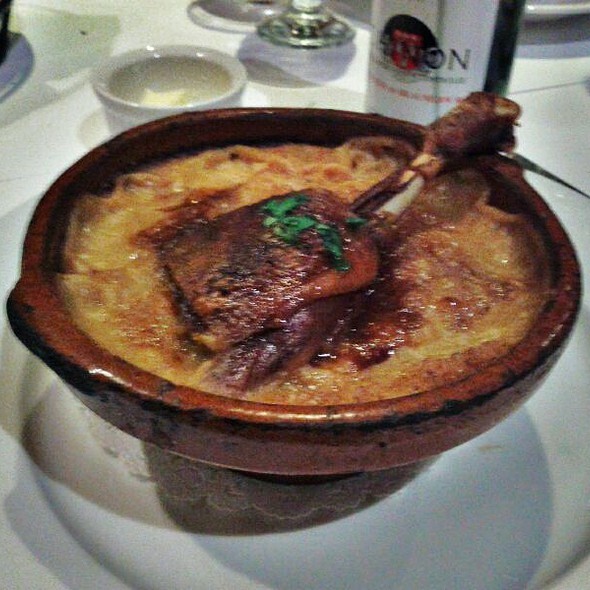 Especially the duck confit and when they have cassoulet, grab it!!! We came here to celebrate our 5th year wedding anniversary. We had outstanding service, delicious cuisine and a number choices of wines. I highly recommend this cozy restaurant for a date night or family gathering. Good setting to exchange views and general conversation. We enjoyed an early dinner before the ballet. Our evening began with a warm greeting from the owner. (We often choose to dine at the bar. It provides a bit more casual dining experience, and gives us the opportunity to chat with the owner as he greets his guests...) After relaxing with one of the restaurant’s speciality cocktails, my husband and I enjoyed the arugula salad - so delicious- and we each had an entree: I had the spectacular sole and my husband was thrilled with the skirt steak. Everything about this charming restaurant has kept us coming back for many years: The tasty food that has never disappointed us, the professional, yet friendly servers, and the candle-lit space that creates a welcome contrast to the busy City just beyond it’s storefront windows. Many thanks to the Fringale team who’ve worked to consistently provide a delightful experience for their guests. A little loud and many tables cramped into a little room but food is great and the prices are absolutely reasonable. Can recommend. What a wonderful restaurant. In a restaurant scene of SF where so many are caught up in the maddening race of trendiness and “hipness”, a place where the food and service take center stage. My GF and I went here for an early Valentine’s Day dinner. For appetizer we ordered the prawn and for dinner we had steak and sea bass respectively. The food was impeccably prepared and presented. The prawns were perfectly cooked and marinated in such a delicious sauce that I secretly ate all of it with my dessert spoon. Steak was prepared to order; medium rare. The fish was amazing. Our server was polite, knowledgeable, and attentive. If you close your eyes and pretend the massive construction project in the middle of the street is not there, you can feel and taste Paris in Fringle where going out to dinner is an experience to be enjoyed fully Which won’t get ruied by over zealous servers pushing you out the door so they can get their 5th seating of the night before closing. You can even sense that little hint of Parisian pretentiousness in the air telling you; when it comes to food we know what the .... we are doing. Sit down eat, drink and enjoy the evening. Expect SF prices but well worth it. The food was good especially for restaurant week. I think that the servers do rush you too much and you can see that they do not really care one bit when they ask you how things are in your table. The food was pretty good, with ample portions. The staff was really attentive. Overall it was a good experience. I had the restaurant week menu. The desert was amazing, the plat - braised lamb shanks was close to amazing, the entree calamari a la plancha was definitely interesting with flavors from olives and peppers coming through. I had a good time, and would recommend to anyone! Great, little spot! The food was amazing, and the service was fantastic. We enjoyed the dinner. The mouses cake was amazing. Definitely recommend it! great variety of restaurant week menu. food is good except lamb shank was gone by the time we arrived. will be back. Exceptional in every way! I will certainly be back. Excellent food, as always. Fringale is my favorite French bistro in SF. Had a wonderful time with my friends! Great French food and a good wine list. Been going there for years. We recently had a reservation on a stormy evening that messed up everyone's commute. We deeply appreciate how graciously we were moved from a table of 6 to a table of 3, when we thought our party had dwindled, then back to the 6-top as more of us straggled in after all. The hospitality of the waitstaff went beyond expectations. Loved our meals too. Excellent food. Close the ballpark. The wine was good. We enjoyed the appetizers. They have a fixed price menu with appetizer, main entree abs desert for $48, which was good value. The portions were generous. It took a while to pay the check especially when we were in a hurry. Here they could have been better. Great food and great wine selection. Perfect for business or pleasure.